CLOSEOUTS. 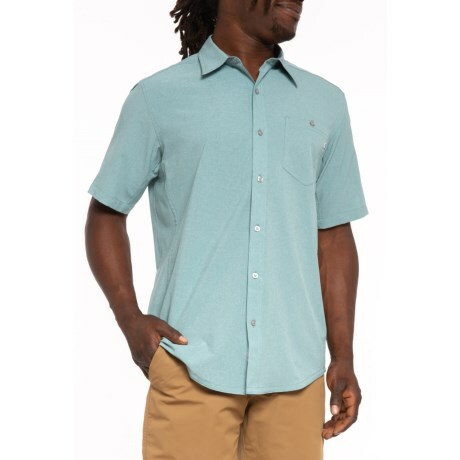 Hot weather is no match for the Marmot Windshear shirtand#39;s perforated, moisture-wicking AirExchange performance fabric and cool, airy design. Available Colors: BLUE GRANITE. Sizes: L, M, S, XL, 2XL.